You know you’re going to get something special when Mat Zo remixes your track. 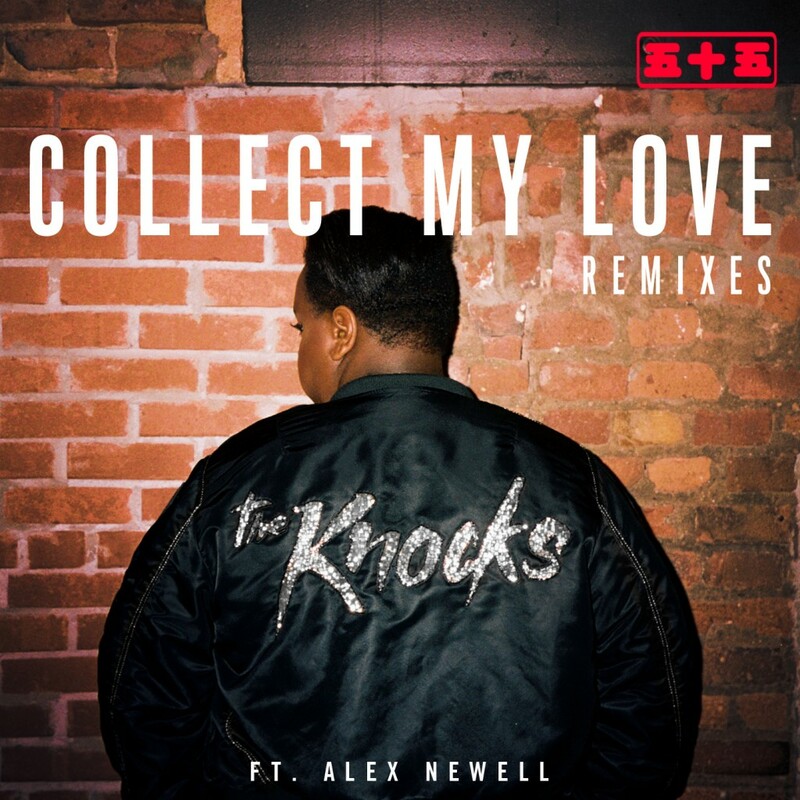 That’s exactly what happened when Mat Zo remixed “Collect My Love” by The Knocks featuring Newell. He turned this track into a funky track that is so ideal for parties and clubs. Team this up with the already amazing vocals really takes this remix to the next level. Mat Zo straight kills this. Check it out now!